This is an insightful and invaluable guide to the myriad problems of using light in architecture - and their solutions. 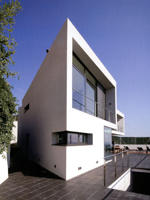 Light is one of the most important aspects of design that architects must consider when creating new projects. 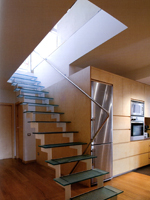 How it is used can dramatically alter the feeling of a building - too little and the rooms will feel dark and unwelcoming, too much and you could create a sterile, lifeless environment, but getting it just right will create an atmosphere that is inviting, exhilarating, a joy to experience. 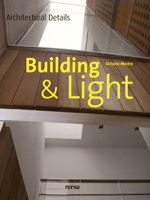 Filled with full-colour photographs, detailed architectural drawings, and insightful analysis of both the problems and solutions to using and working with light, "Building & Light" is an invaluable resource for architects and designers everywhere.